Incorporating elegant and sophisticated design elements, we strive to provide the ultimate in stylish open-concept living. 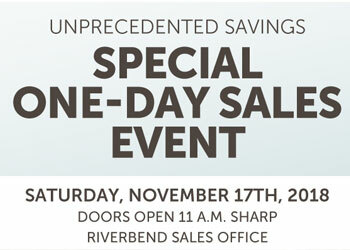 On Saturday, November 17, the Riverbend Estates sales office doors will open at 11 a.m. for a special One-Day Sales Event reserved for VIP Registrants like yourself. 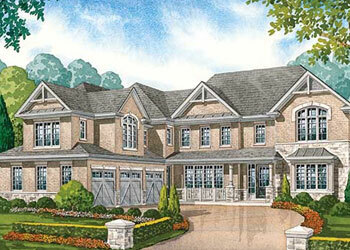 Have you toured our spectacular designer-decorated model homes at Riverbend Estates? Featuring their own distinct design elements, each one of our exquisite model homes is unique in its style, showcasing their maximum livability and potential. 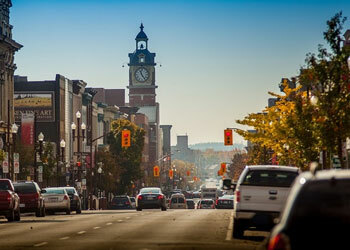 Come and Explore the Beauty of Downtown Peterborough! 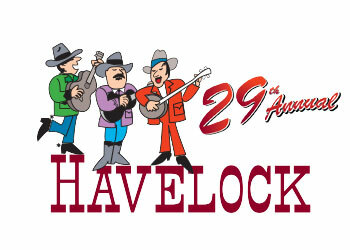 Come and explore some of the incredible community events taking place this Summer! 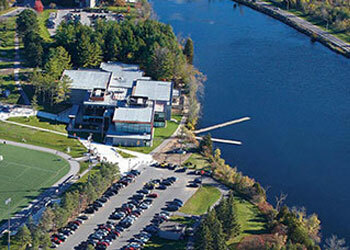 Peterborough has Some of the Ontario’s Top Rated Educational Institutions! There are many incentives to living in Peterborough, and the educational system is no exception. 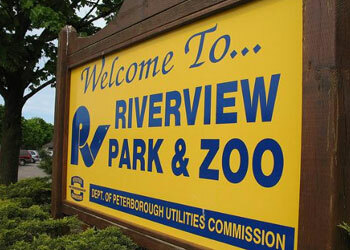 Peterborough’s Must- Do Summer Activities! 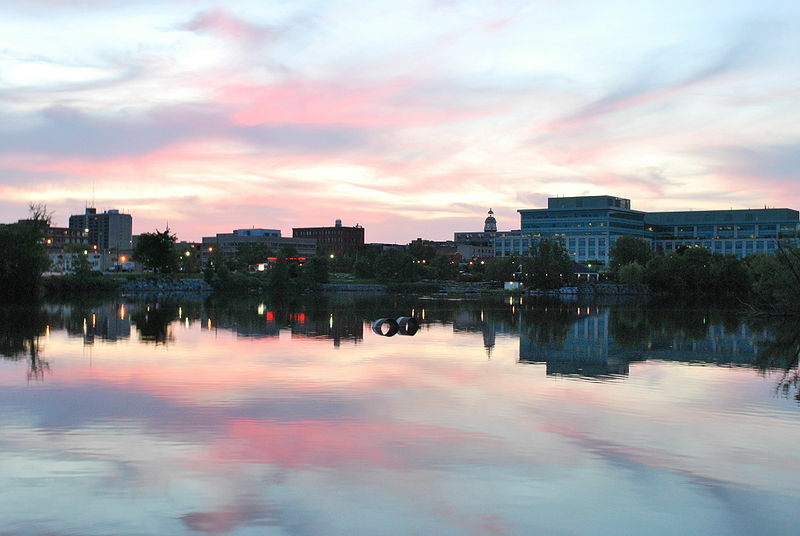 The Peterborough area is world renowned for its great outdoor recreation, with hundreds of lakes, rivers, and parks. 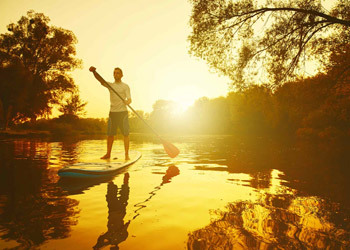 For summer enthusiasts, you can spend your days paddling, canoeing, kayaking, paddle boarding and rowing all on pristine lakes and sparkling rivers. Our Region’s Via Rail service is Taking Shape! 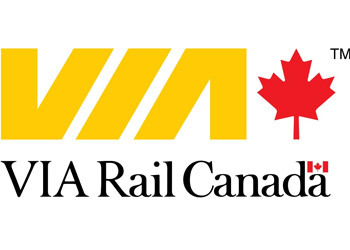 Plans for a new VIA Rail system between Toronto, Peterborough and Ottawa is moving forward.